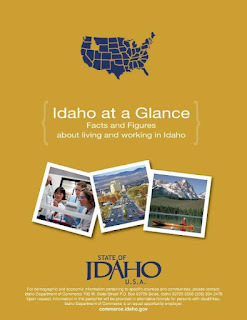 The recession has hit companies all over the US hard these past couple of years but there are some real success stories that are coming out of Idaho. Tough times call for innovative solutions and these are just a few of the companies that are stepping up to the challenge. Idaho is more than just potatoes. Although our potatoes are real and they are spectacular. Kudos to these companies and all the companies that are making Idaho great!